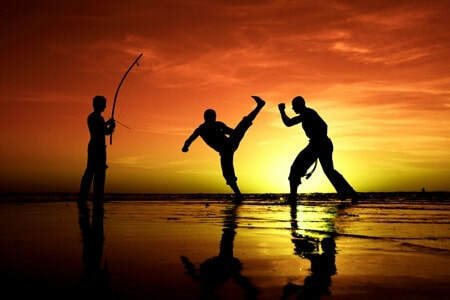 Capoeira is a mix of fight, dance, rhythm, gymnastics, and music. One of the most fascinating aspects of the Brazilian culture: capoeira - a unique martial art. Inside its form and fundamentals, it has no similarity with other martial art. It is an art created and developed in Brazil and by now spread all over the World. It’s perfect symbiosis of strength, rhythm and agility led by the music and instruments – this what makes it so unique in the World. From simple to complex, from beginner to Master, capoeira is only one and for everyone. 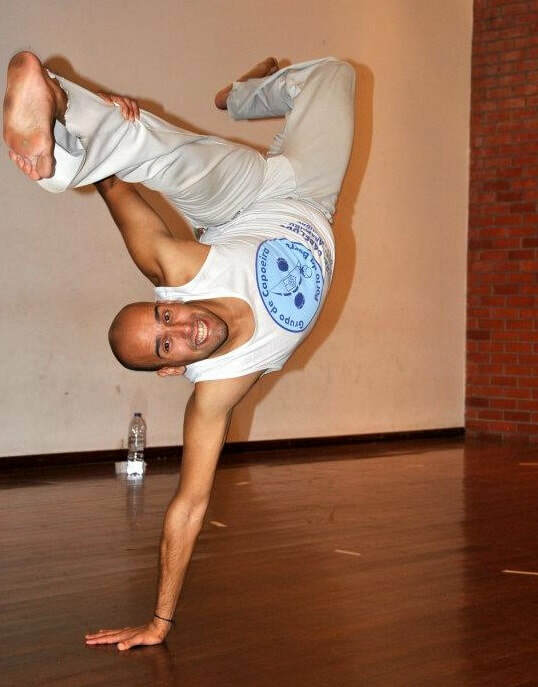 Carlos Bastos, ​a certified Professional Capoeira Technician (issued by the Portuguese Federation of Capoeira (Federação Portuguesa de Capoeira) and a certified Sports Coach of Capoeira (issued by the Portuguese Sports and Youth Institute (Instituto Português do Desporto e Juventude).